Bearded Women always give back to their communities. It’s part of our mission and equally important to our racing. 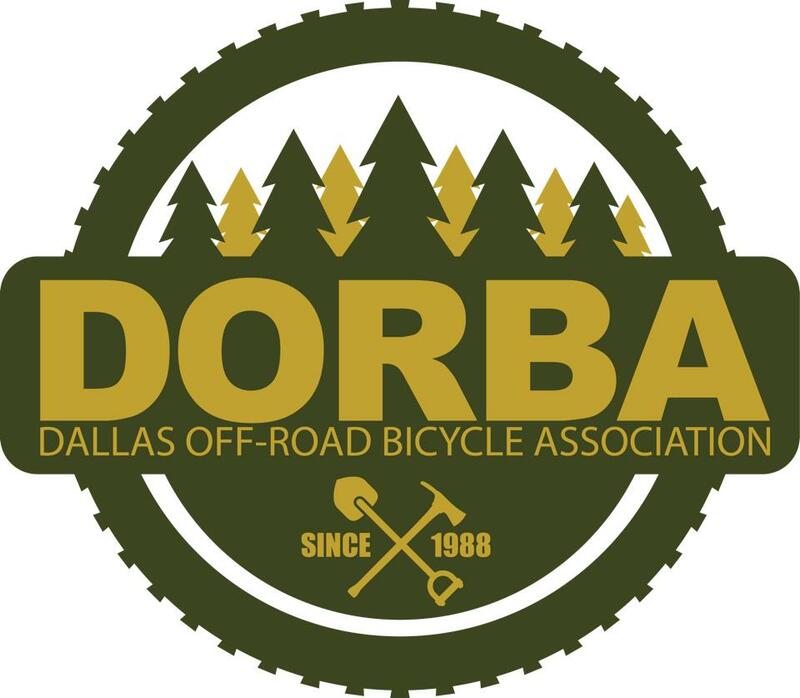 Here’s a great opportunity to give back to the sport of mountain biking in North Texas this coming Saturday, July 13th from 8:00 AM – Noon! Let’s make this the best trail day ever! Racers you need your pay dirt, so come on. 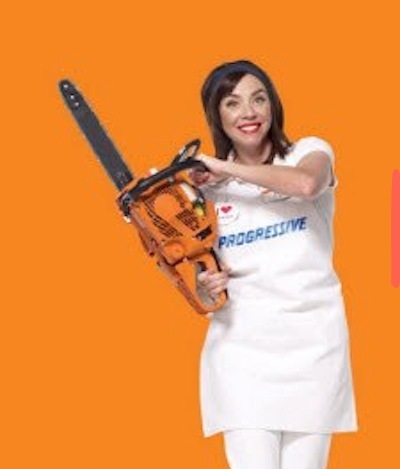 Progressive will have 20+ helpers with us and will be providing lunch (food and drinks) for all volunteers. We will be trimming back the spring growth to keep the trail safe and enjoyable for all. ALSO-there will be a fun ride from 2-4pm, the Progressive crew has been encouraged to bring bikes and helmets to be introduced into the fun that is mt biking 🙂 RSVP Here!